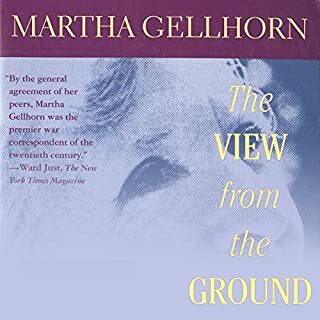 First published in 1959 but now offered in a revised and expanded edition, The View from the Ground presents over six decades of Gellhorn's ruminations on political, civil, and social issues and crises, from a lynching in the American South in the 1930s through a recent visit to Cuba to see what is new and what remains the same in a country that is still off limits to most Americans. 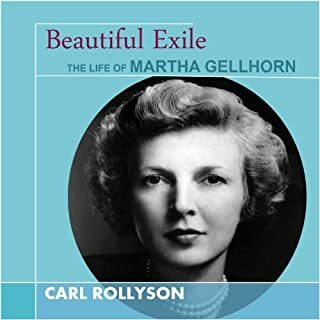 Gellhorn's ability to get to the truth of a situation makes her writing transcend the short shelf life of most reportage. 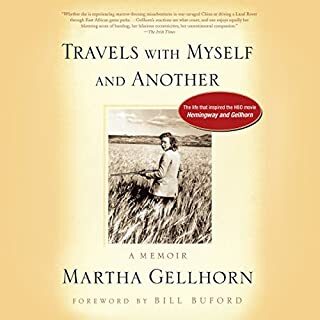 Martha Gellhorn died in February 1998, just shy of her 90th birthday. Well before her death, she had become a legend. She reported on wars from Spain in the 1930s to Panama in the 1980s, and her travel books have become classics. Her marriage to Ernest Hemingway and affairs with legendary lovers like H. G. Wells, and her relationship with two presidents, Roosevelt and Kennedy, reflect her campaigns against tyranny and deprivation, and her outrage at the corruption and cruelty of modern governments. 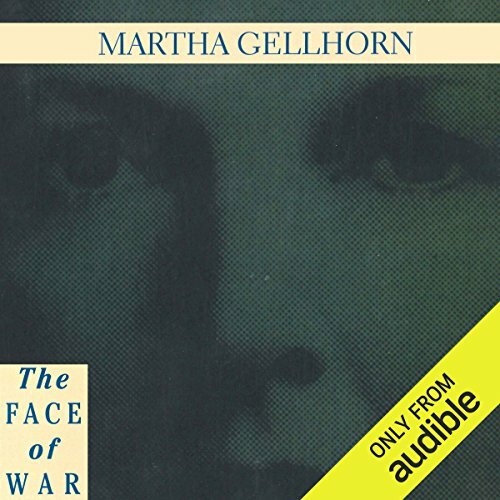 Martha Gellhorn (1908-1998) was a war correspondent for nearly 50 years. 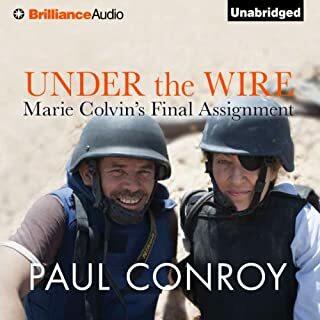 From the Spanish Civil War in 1937 through the wars in Central America in the mid-'80s, her candid reports reflected her feelings for people no matter what their political ideologies, and the openness and vulnerability of her conscience. "I wrote very fast, as I had to," she says, "afraid that I would forget the exact sound, smell, words, gestures, which were special to this moment and this place." Whether in Java, Finland, the Middle East, or Vietnam, she used the same vigorous approach. 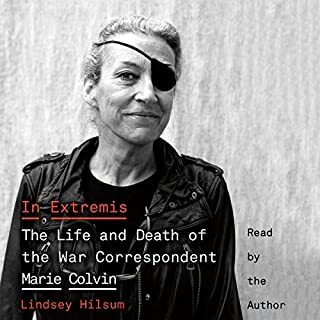 Collected here together for the first time, The Face of War is what The New York Times called "a brilliant anti-war book". ©1936, 1937, 1938, 1940, 1941, 1942, 1943, 1944, 1945, 1959, 1966, 1967, 1983, 1985, 1986, 1987, 1988 Martha Gellhorn. The reports on the War in Spain, the War in Finland, the War in China, and the First World War first appeared in Collier's; the report on the War in Java appeared in The Saturday Evening Post; "The Paths of Glory" in Collier's; "They Talked of Peace" in The New Republic; "Suffer the Little Children" in Ladies' Home JournaI; the reports on the War in Vietnam and the Six Day War were published in The Guardian (London), and the articles on Wars in Central America in The New Statesman (London). 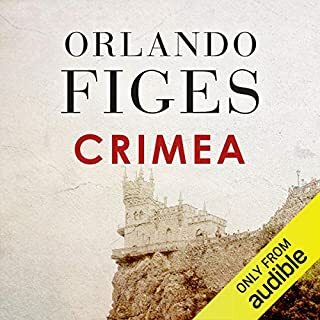 Recorded by arrangement with Grove Atlantic, Inc. (P)2014 Audible Inc.